Healthy donuts? Yes, they do exist! 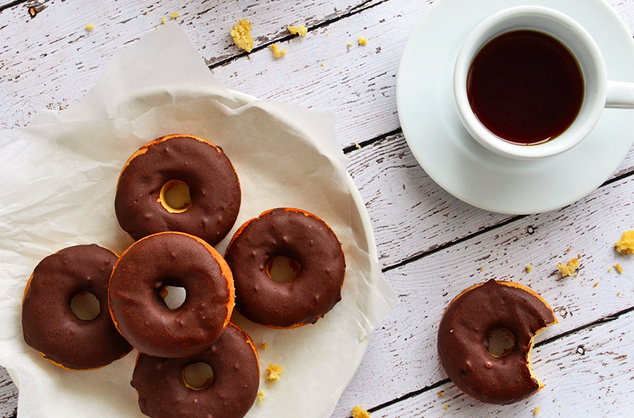 And to celebrate National Donut Day today, we’ve put together 5 recipes that will make you feel a little less guilty about indulging in this sweet treat. Skip the trip to the bakery this weekend and impress your friends and fam with a delicious and healthier alternative. 1. Paleo donuts: Hard to believe that you can make a donut without grains or dairy, but this recipe is sure to change your mind. The main ingredients are ripe bananas, applesauce and coconut flour (topped with a coconut butter glaze – yum!). 2. 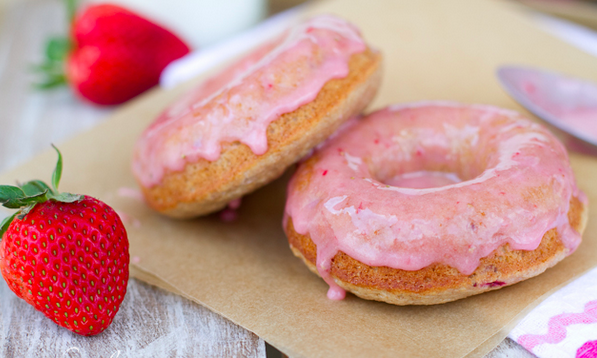 Whole Grain Strawberry Donuts: Take advantage of strawberry season with this batch of baked donuts. They look gorgeous too, so these can make a great hostess or birthday gift. 3. 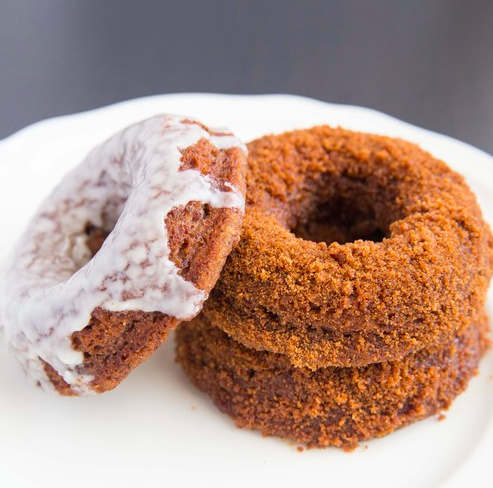 Coconut Flour Cake Donuts: These are also considered Paleo donuts. Kids love them and their airy texture resembles that of Krispy Kreme donuts. Can’t say no to that! 4. 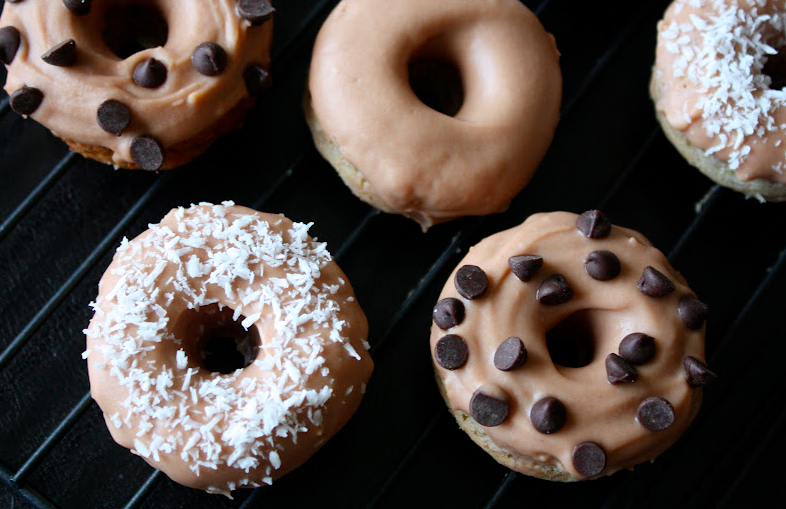 Gluten-Free Banana Donuts: The key to these is that the bananas should be super ripe. Try topping them with chocolate chips or coconut flakes for extra flavor. 5. 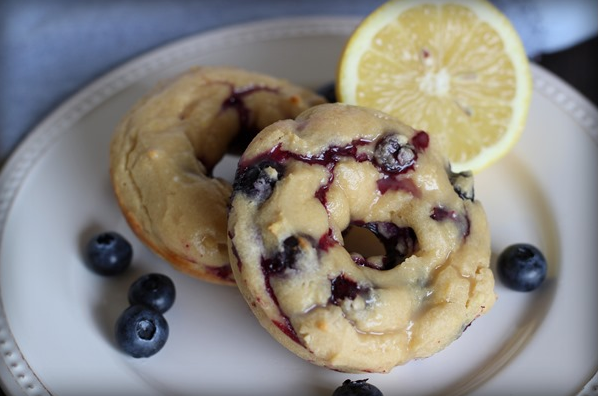 Baked Blueberry Lemon Yogurt Donuts: These offer just the right amount of sweetness and the lemon gives it a hint of tartness. They’re delicious with or without a glaze! 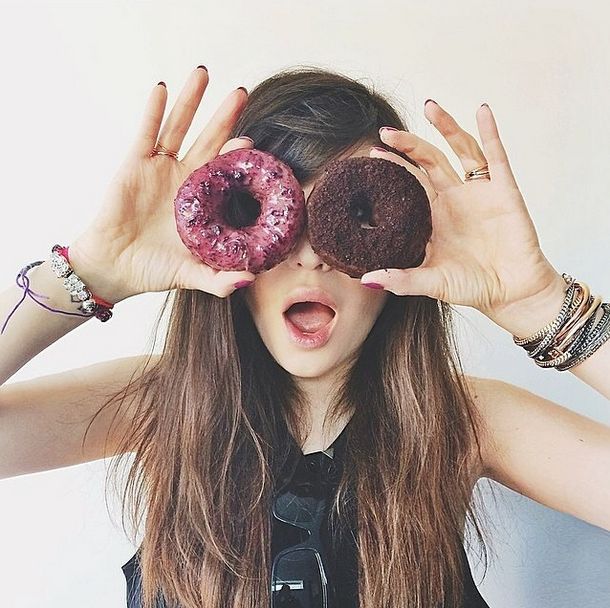 Do you have a healthy donut recipe you’d recommend? Let us know in the comments.